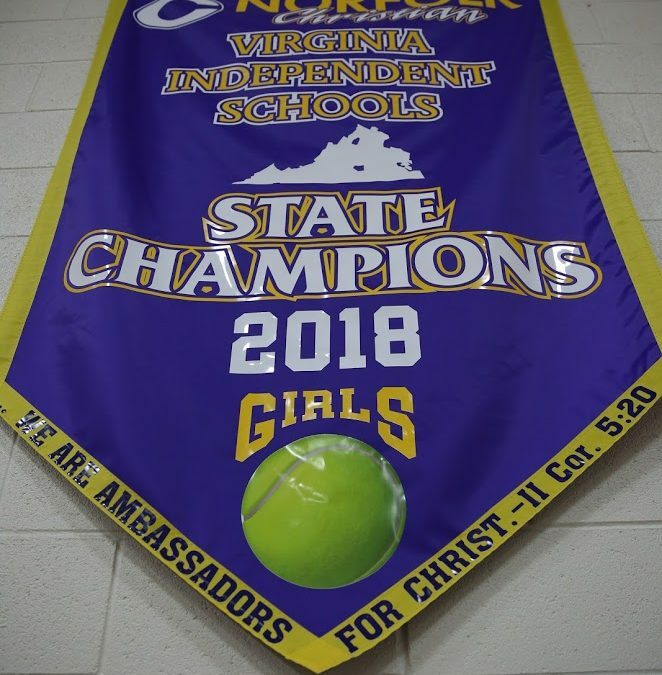 2018 was a banner year for our athletics department, as varsity athletes brought home a state championship and 3 TCIS conference championships. 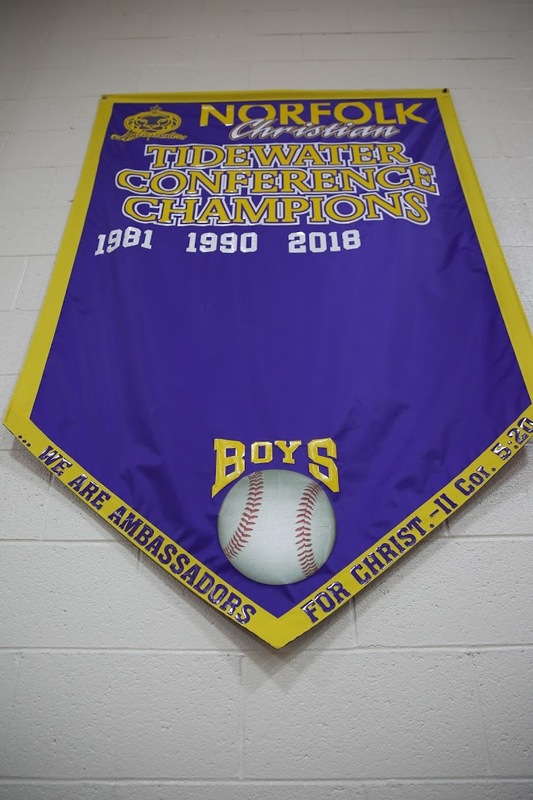 Our 2017-18 TCIS champion baseball team saw their year revealed in the rafters of the Smith Gym on Saturday, January 12th during our winter alumni day, after accomplishing something our baseball program had not seen since 1990 – both the regular season and conference championships! Alongside our baseball team was 2017-18 individual TCIS Wrestling Champion in the 120 weight class, senior Nate Scully. 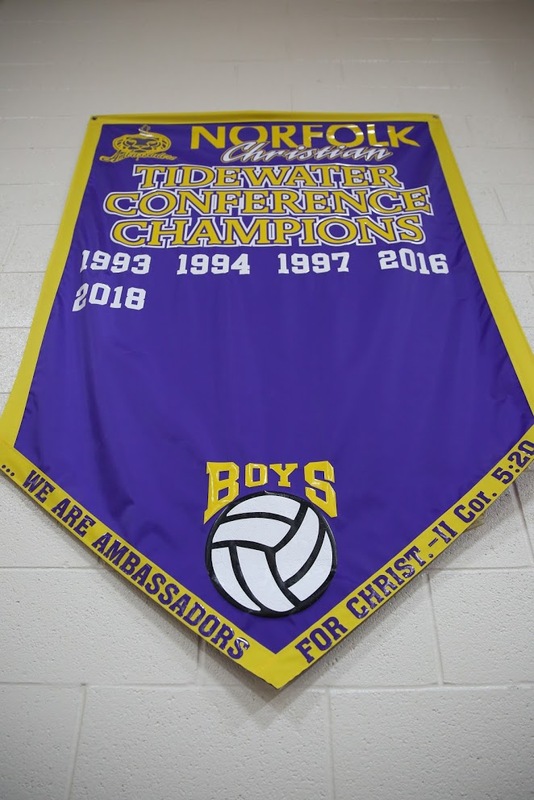 From the current school year, our boys volleyball team saw 2018 added to their TCIS Championship Banner and our 2018 girls tennis team watched a new State Championship banner revealed after their historic season last fall. It was an amazing night for Ambassador Athletics!